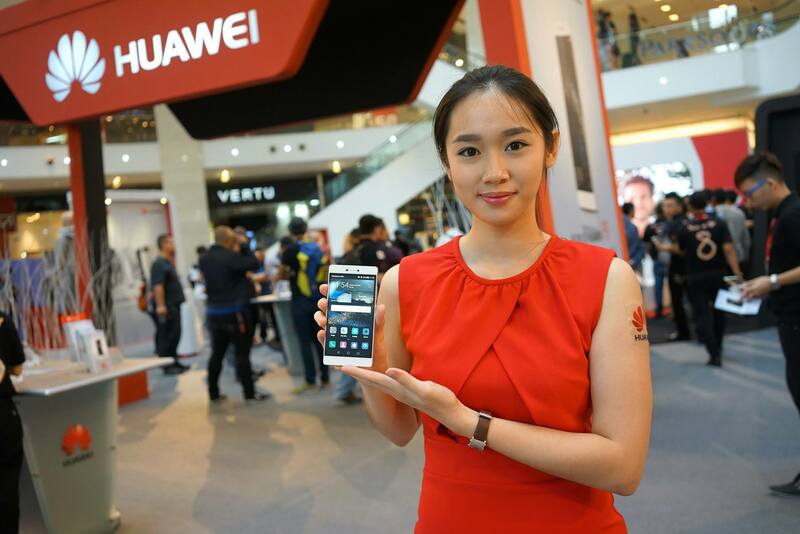 Huawei officially launched the P8 in Malaysia at a media launch at Pavilion Kuala Lumpur on 18 June 2015. This new smartphone offering continues the minimalist design of previous generations in the P series, and is a combination of elegance, craftsmanship and durability. 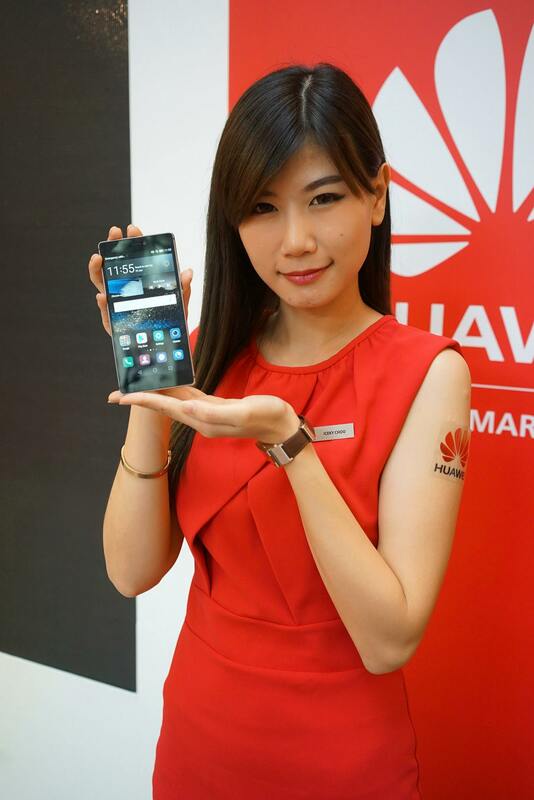 The Huawei P8 also comes with a revolutionary touch screen experience that will be more convenient for users. For example, double-tapping a knuckle captures a full-length screen shot, while drawing a circle on the screen quickly captures content. There’s also the “Intelligent Voice” function allows users to call out to their misplaced smartphone, which will respond through its speaker to identify. The device is powered by a 2680mAh battery and paired with Kirin 930 Octa-Core 64-bit chipset, delivers both performance and battery life. The P8 comes with a new camera design by combining hardware, software and proprietary algorithms to help users capture beautiful photographs, even in the worst lighting conditions. A new function which is sure to excite those who like taking videos is the Huawei P8’s Director Mode – the industry’s first professional-level video capture function on a smartphone. It allows users to direct and control up to three other Android phones when shooting a video scene from four angles simultaneously while also synchronize video clip editing. 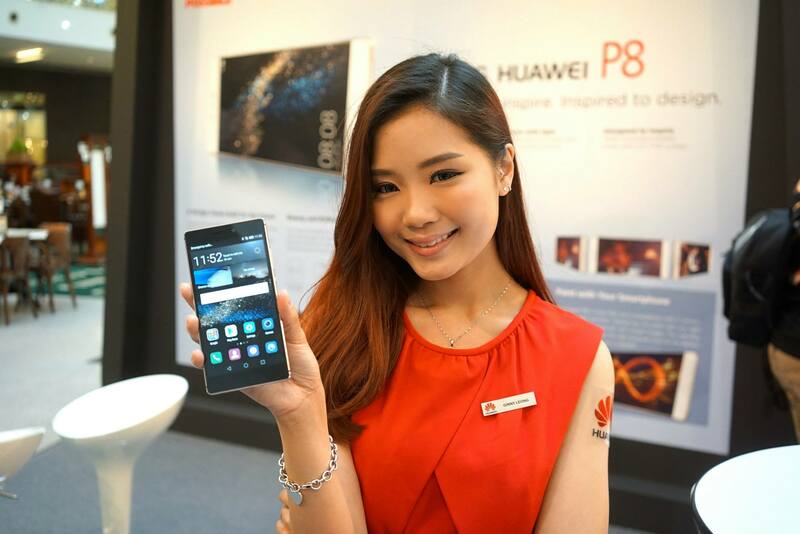 Huawei also launched the P8 Lite, a 5.0-inch fully laminated IPS touchscreen. 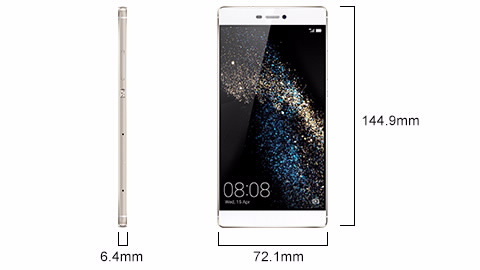 The 7.7mm Huawei P8 Lite’s body is an integration of design and craftsmanship, and allows convenient single-handed operation. 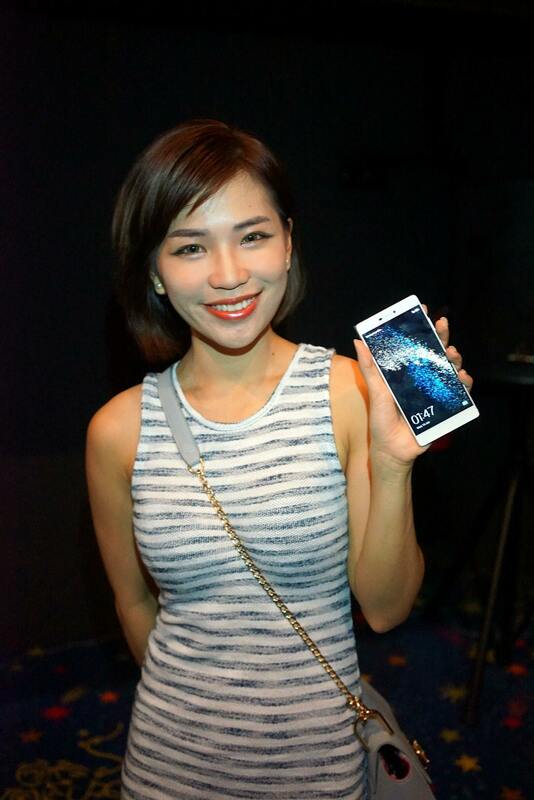 Huawei P8 Lite is equipped with 5MP front-facing and 13MP rear-facing cameras. The rear camera features an F2.0 aperture, 7mm micro lens, and a 28mm wide-angle function. The front-facing camera uses a 22mm wide-angle lens with 1.4m pixels that reach out to an 88° frame area. The P8 Lite is powered by a 1.2 GHz 64-digit octa-core Kirin 620 chipset, and is 4G LTE Cat4 connectivity capable with a download speed of 150Mpbs (depending on network of course). 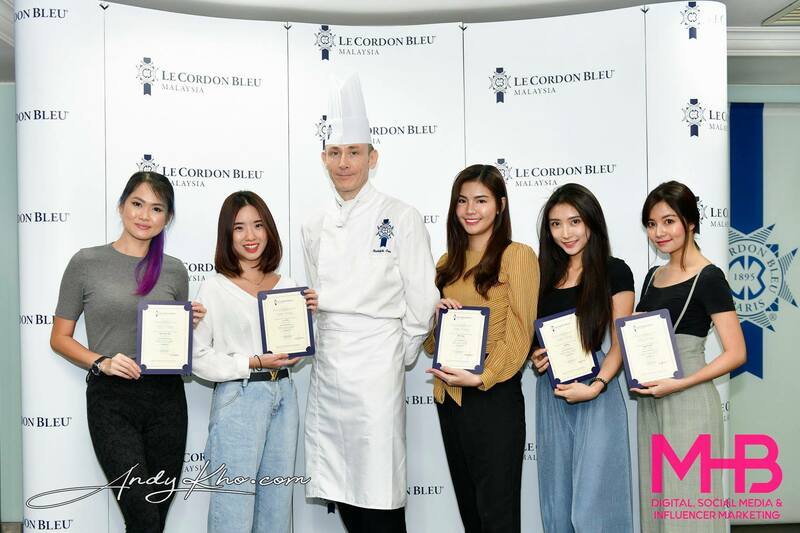 At the launch, there was a photography sharing session by Keow Wee Loong, Malaysia’s rising photographer and influencer for Huawei P8. 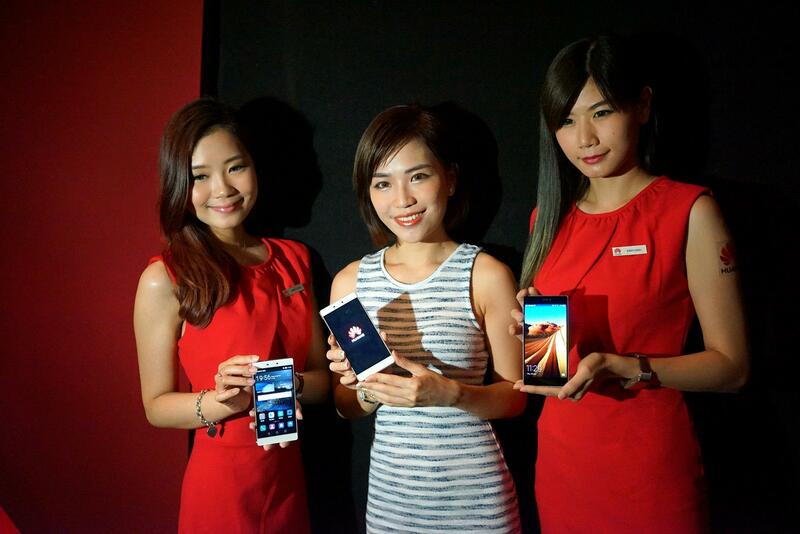 During the session, Keow showed a few test shots of the P8’s low-light shooting modes. The Light Painting mode, one of the four professional low-light shooting modes leverages the P8’s manual camera shutter to capture broad swaths of light. Another industry first low light technology is the light check and preview mode. By giving users a preview of what the shot will look like, allowing users to experiment creatively with light sources in the dark. Apart from the P8 and P8 Lite, Huawei also introduced a line-up of mid-range devices and a tablet namely the Huawei Y3, Huawei Y5 and Huawei T1 respectively. 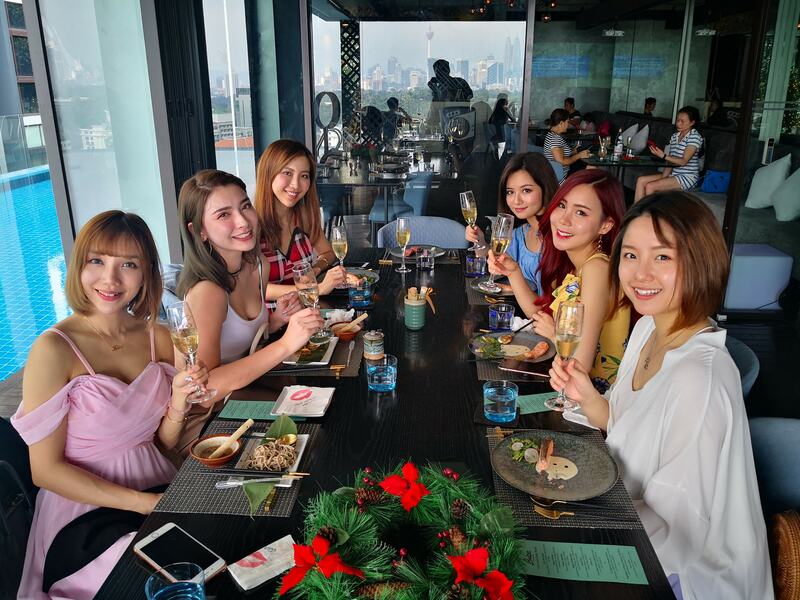 Huawei also announced the winners of their ‘WeiToCreativity’ Contest whereby Huawei fans voted for the most creative photos taken by Huawei’s P8 seven influencers namely Karen Kho, Keow Wee Loong, Bryzoid, Oharieff, Hanie Hidayah, Fad Manaf and Jaemy C.
Karen Kho all smiles after winning the competition! The ‘WeiTo’ campaign by Huawei Consumer Business Group aims to draws inspiration from Huawei’s global brand ideal, “Make It Possible” which defines “it” as the power of dream and innovation and building intensive emotional connection with consumers. 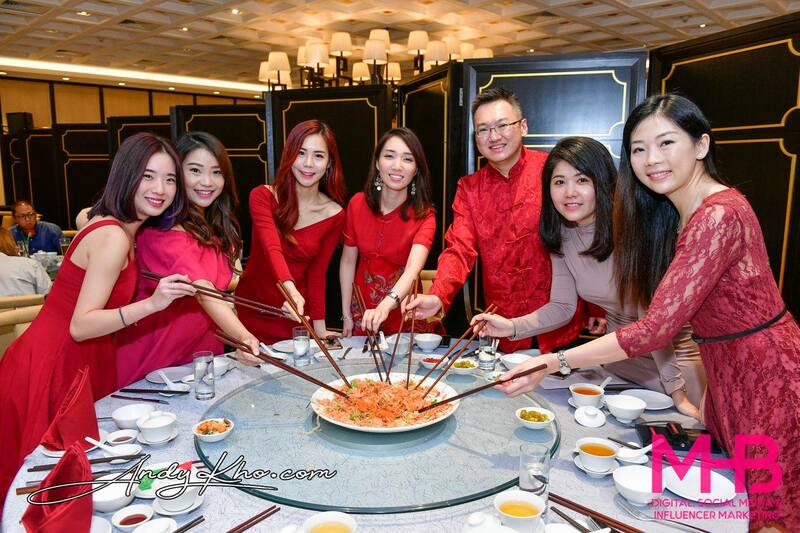 ‘Wei To’ will be part of every facet of the business from marketing strategies, innovative products, consumer outreach and future plans for growth. ‘Wei To’ is also a play on the Huawei brand to make it more relatable to consumers as ‘Wei’ also means getting connected as it is a form of saying hello in Asian cultures. ‘Wei’ pronounced in English as ‘Way’, essentially carries the same meaning of the word ‘way’ of which Huawei is paving the ‘Wei To’ inspiring consumers to be bold and make things possible to achieve their dreams. 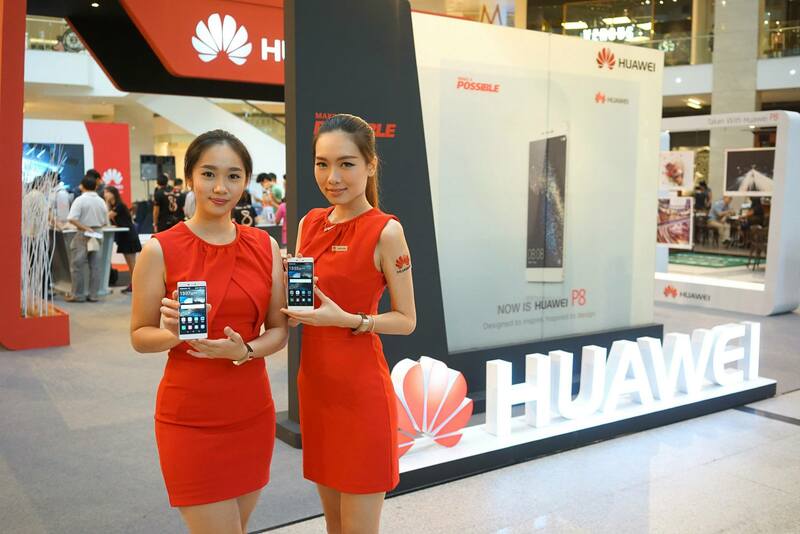 In conjunction with the launch of Huawei P8 in Malaysia, Huawei organised a roadshow to showcase the P8 and P8 Lite at Pavilion, Kuala Lumpur from 18 -21 June 2015. 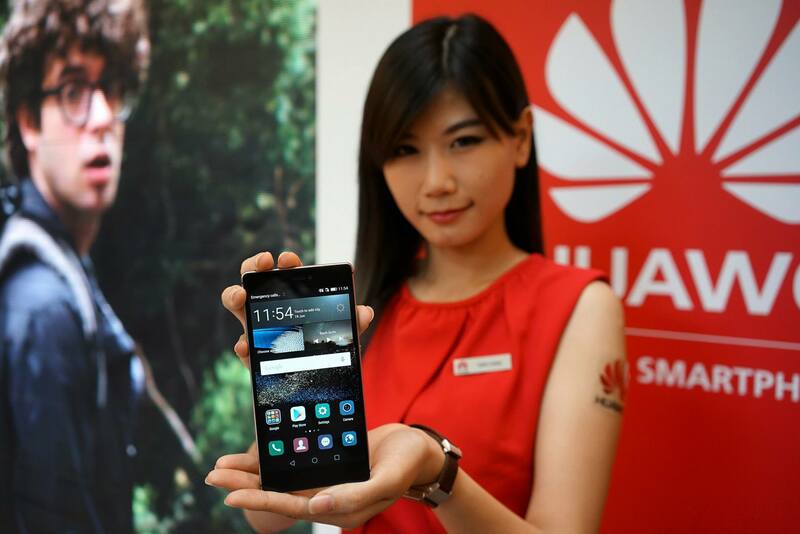 The devices are currently available at all Huawei authorized stores nationwide.